“Maybe it’s not enough anymore, living breath to breath,” sings a wistful Matt Pond on his band’s latest release. Simple yet stirring, “Street Squirrels” resonates with a bittersweet beauty as Matt Pond PA explore purpose and meaning, life and death… through the lens of two furry puppets. 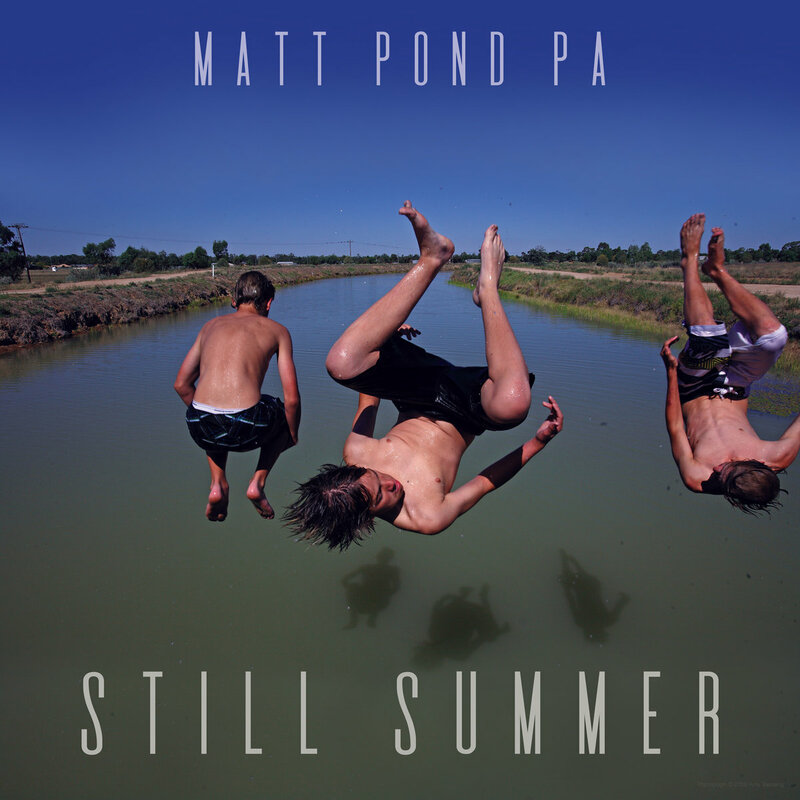 Atwood Magazine is proud to be premiering “Street Squirrels,” the second song off Matt Pond PA’s upcoming album, Still Summer (out 8/11/2017 via Matt Pond‘s independent label, 131 Records). The culmination of a long and winding journey that began in Philadelphia in 1998, Still Summer will be Matt Pond PA’s twelfth and final album: It comes on heels of the band’s December 2016 release, Winter Lives, and features the talents of Laura Stevenson, Laura Burhenn (The Mynabirds), Caroline Reese and Anya Marina, along with “copilot” band members Chris Hansen, Shawn Alpay, Mel Guerison and Kyle Kelly-Yahner. Following the band’s 2017 tour (see dates below), Matt Pond intends to formally disband Matt Pond PA as he himself embarks on new adventures. It is with this knowledge in mind that we greet “Street Squirrels,” whose heartfelt lyrics and impassioned performance make for a dazzling, poignant, and vivid listening experience. Rich bursts of melody overwhelm the senses as acoustic and electric guitars harmonize with Alpay’s awe-inspiring cello. Pond’s warm, earnest voice paints a portrait of change, bolstered by gentle keyboard beds and light, airy textures. It’s the sound of nature, channeled through a chamber-folk singer/songwriter. And it’s absolutely breakthtaking. At first watch, “Street Squirrels” feels cute – almost comical. 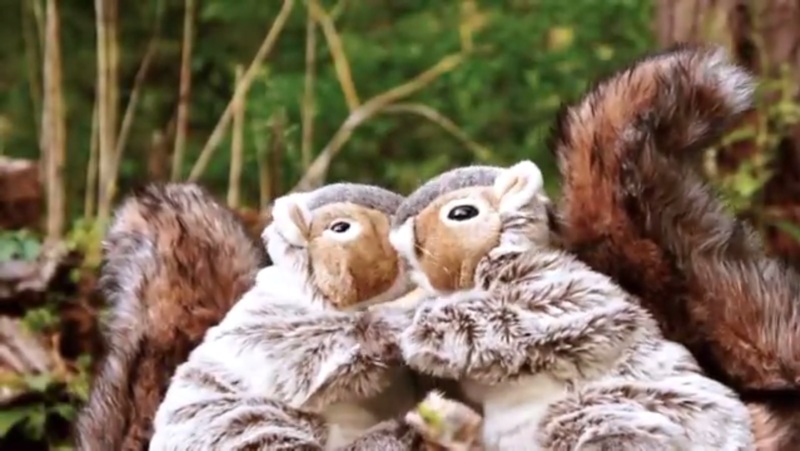 The personification is quaint, and wholesome: We see love consume two lonely squirrel puppets, an innocent yet powerful emotion that engulfs both in rapture. Fireworks go off as they bask in their togetherness… But that spark, like every fire, is not forever. 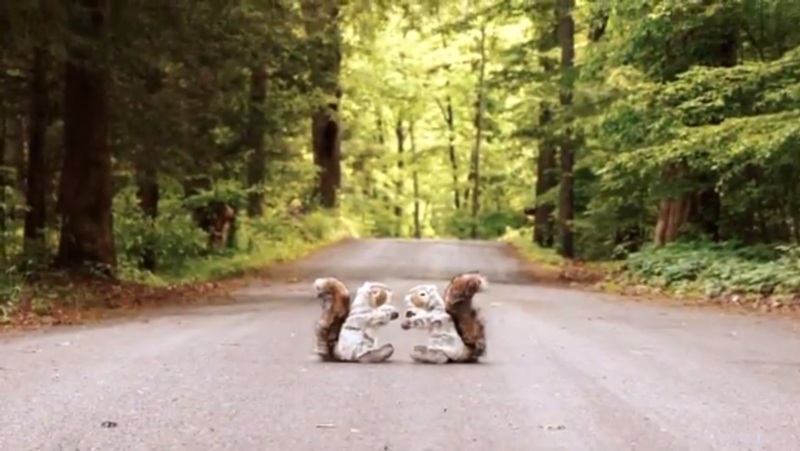 The video’s final chapter explores death, and leads us to wonder if a “street squirrel’s” fate – that is, roadkill – is any more or less important than our own. 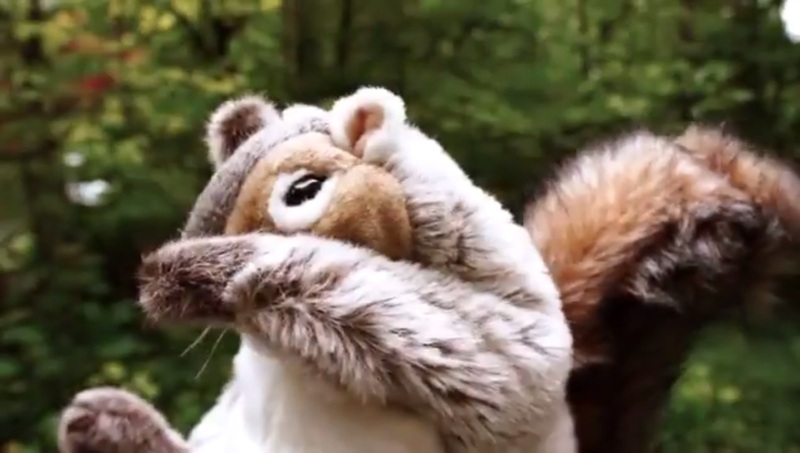 To make a long story short: Squirrels seem to be in a constant state of embracing life. We, humans, generally spend our days distracted and out of sync with our lives. Maybe we can learn a thing or two from those squirrels – after all, our paths aren’t all that different. Each of us has a beginning, middle and end. No matter how long or short our lives may be, it’s how we spend that time that matters. 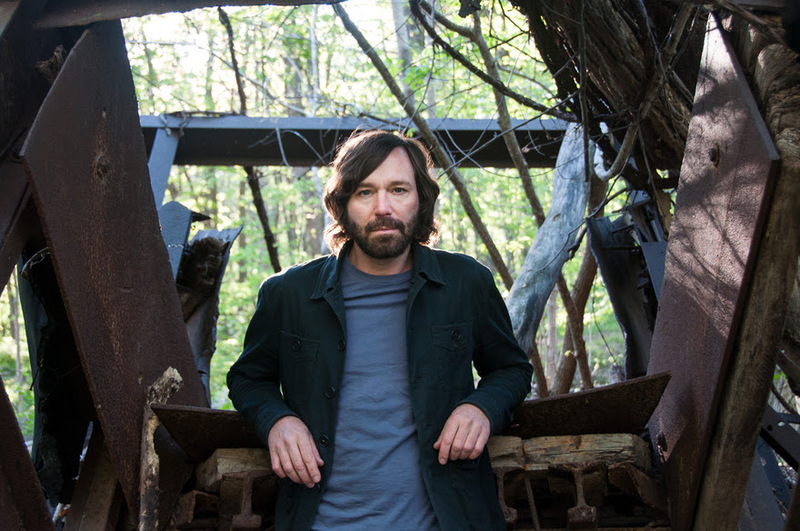 Stream Matt Pond PA’s “Street Squirrels,” exclusively on Atwood Magazine!